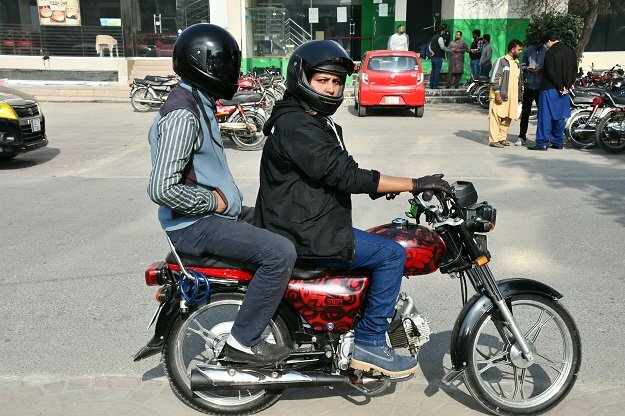 In a bid to stop teenagers from doing dangerous stunts, Chief Traffic Officer (CTO) Rawalpindi Muhammad Bin Ashraf has asserted that mechanics that are altering the bikes, which are used by youngsters to pull dangerous stunts such as one-wheeling, will face the law. While speaking to the media, the CTO told that police has devised a comprehensive strategy to give foolproof security to the citizens so that they can enjoy the independence day with full zest and zeal. He asserted that teenagers who would take part in one-wheeling will face the law, they will be sent to jail and their vehicles will also be impounded. 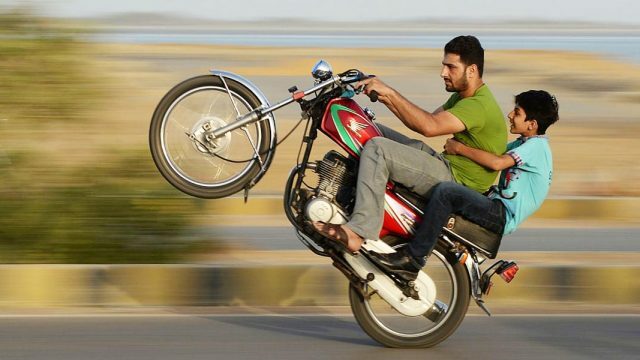 Moreover, he explicitly said that if parents do not stop their children from doing dangerous stunts, they will also be booked for the crime and the mechanics who are involved in the altering of bikes to be used for one-wheeling, shall be dealt with according to the law and legal action would be taken against them. Every year, teenagers in large numbers alter their bikes on independence and other important days such as Eid or New Year to perform one-wheeling, and most of them end up being injured and even worse. The action which the authorities are taking in this regard is great. Special units have been deployed which will filter out one-wheelers on independence day from the roads, to ensure their own safety and the safety of the general public, CTO told the media.